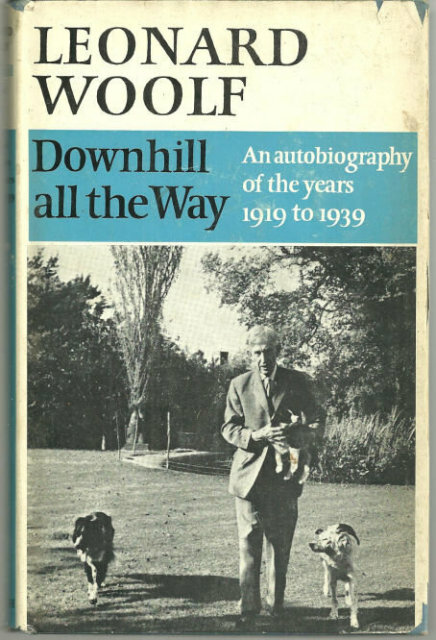 Downhill All The Way An Autobiography of the Years 1919 to 1939 by Leonard Woolf. London. Hogarth Press. 1967. First Edition. Hardcover. Very Good in Very Good dust jacket. DJ is worn and torn at edges. 259 pages. Items Similar To "Downhill All The Way by Leonard Woolf 1967 1st ed w/DJ"